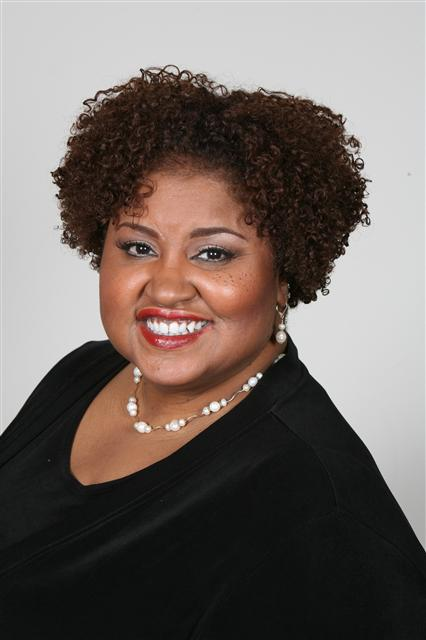 Please join us in congratulating our Principal Consultant, Lisa Marie Glover, on being selected as a member of the 2018 Class of Leadership DeKalb. With focus on the entire county, we position current and emerging leaders – reflecting the area’s rich diversity – to unite, commit, and act to make DeKalb a premier place to live, work and enjoy life. Class members learn about history, diversity, government, justice, arts and culture, education, health and economic development in the county. Hello, its pleasant article concerning media print, we all know media is a fantastic source of data.